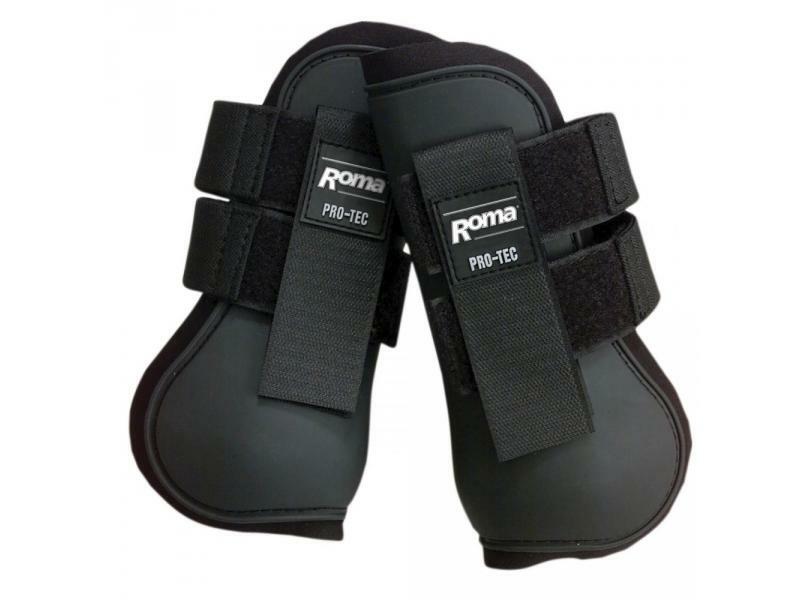 The brilliant Open Front Boots from Roma are made from absorbent neoprene lining that contours to the horses shape and provides support and comfort. 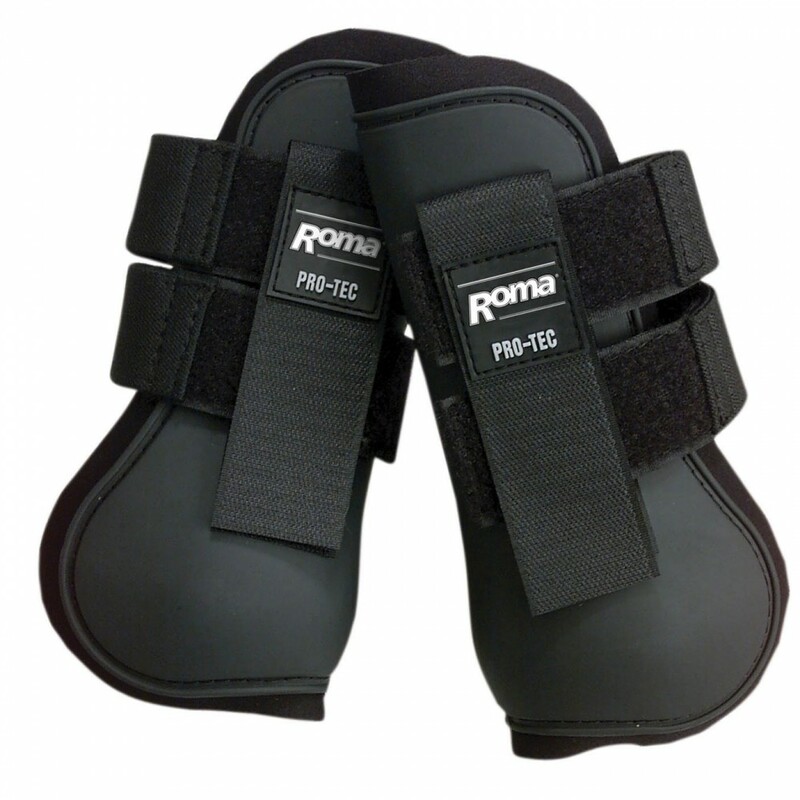 The boots feature a strong velcro closure for a easy fit and are also available in two sizes. There are currently no questions for Roma Open Front Boots - be the first to ask one!